Internationally acclaimed actor, car enthusiast and King Of Speed, Idris Elba, hits the small screens once again in an all action, high-octane new show. Idris Elba: No Limits premieres on the Discovery Channel at 9pm on 6th July and follows car racing fan Idris for four episodes as he attempts to get to grips with a number of differing motorsport disciplines. 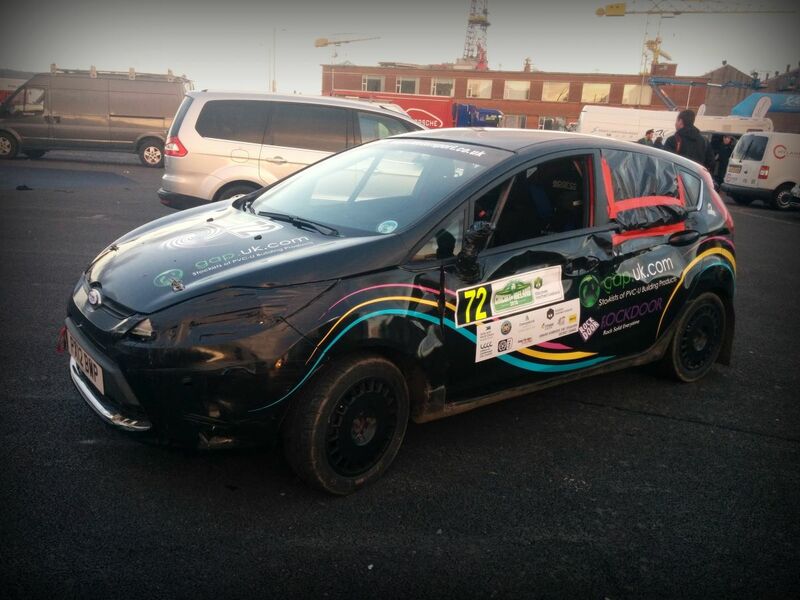 The challenges include an attempt to break the “Flying Mile” record set by Malcolm Campbell back in 1927, as well as drag racing at Santa Pod and an attempt at rallying our own Circuit of Ireland, under the tutelage of Jimmy McRae. 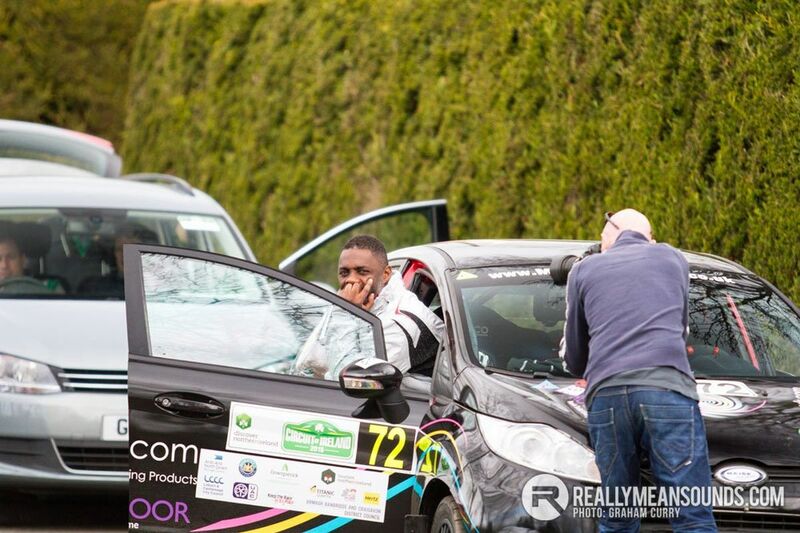 In a recent interview in The Sun, Idris admitted to being a bit of a rally nut. “Rally driving was always on the TV back in the day when I was a kid. It was like rainy weather watching, when I wasn’t allowed to play out. “My dad worked at Ford and he used to bring home old steering wheels and I used to have them on my lap pretending to be a rally driver”. Well, he did say that the extreme challenges would take him out of his comfort zone! Must see if I can get this online somewhere. I happened to be walking past as he was pulling into the pits on the last day so I might even see myself. Other than some tv adverts, who is he ? | Other than some tv adverts, who is he ? He aint no GUY MARTIN !